Our volunteers are University of Windsor students who have gone through extensive training to better enable them to give support to their peers. 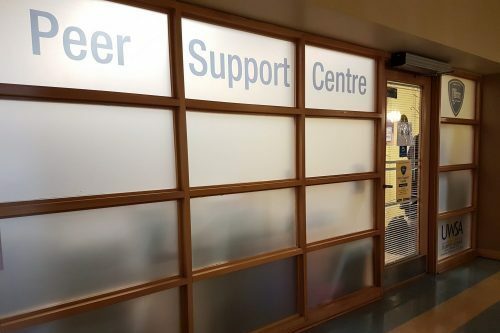 The Peer Support Centre is a UWSA initiative, in collaboration with the Student Counselling Centre. We are also supported by Student & International Affairs.